A brand new outdoor pop-up space that will bring a taste of the Caribbean to London! Mount Gay will transform our terrace into a Caribbean oasis this Summer. 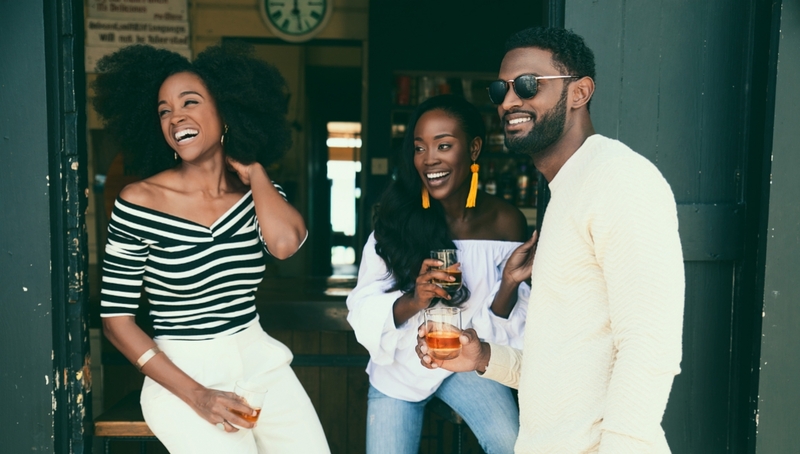 Take some time out from your busy schedule and while away a few hours with friends, sipping the finest rum cocktails and enjoying Barbadian inspired street food. Been to Camden Beach before? The Barbados Terrace is in the same spot!